It is an archaeophyte, probably introduced by the Romans. 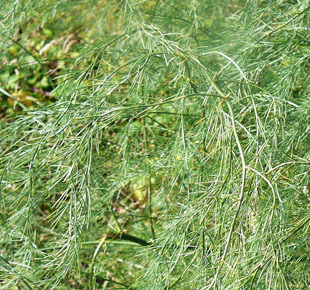 perennial herb, growing up to 1.5m. 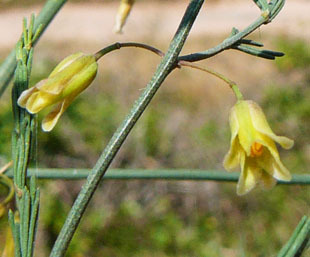 Flowers are up to 1cm long and pale yellow. 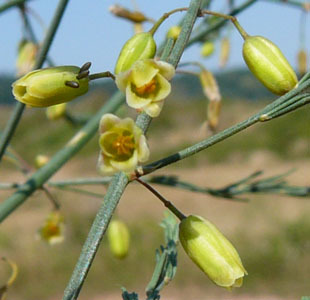 Male and female flowers are on different plants (dioecious). 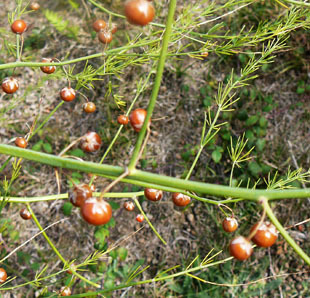 Leaves are fleshy and needle-like. 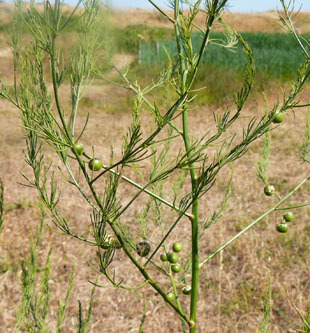 The native Wild Asparagus, Asparagus officinalis subsp. 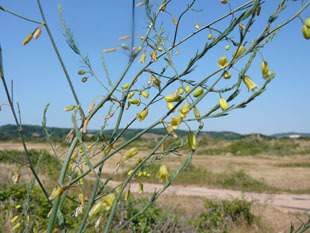 Dorset Wild Life Trust introduced male flowers from Cornwall.